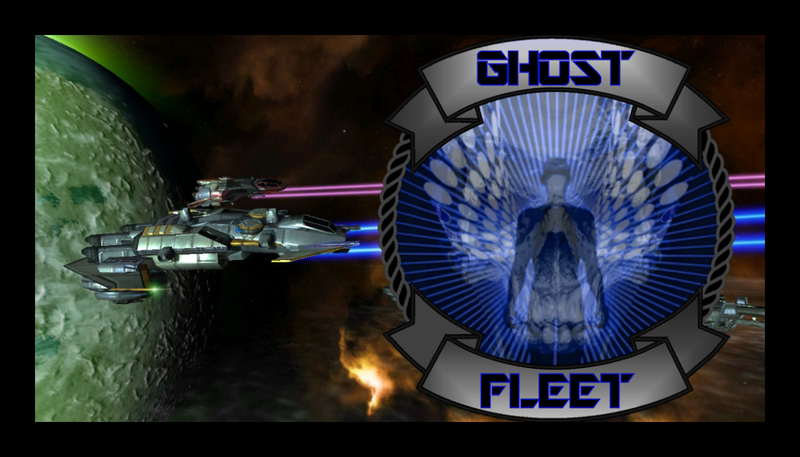 Ghost Fleet will soon be undergoing a drastic facelift, which means a change in not only the forum's organization, but the Fleet's as well. Expect a shift in style as well as how things are done around here as a whole, with a more engaging dynamic. Exciting times are ahead for Ghost Fleet. Because the new model for Ghost Fleet is built around an engaging style of play, it will require a somewhat active roster of pilots to maintain momentum. This unfortunately means that excessively inactive pilots will have to go. Yes, my fellow star crusaders, Ghost Fleet is going to be making some cuts. If you want to remain in the Fleet, simply post a reply to this thread and your position in the new regime will be secure for the time being. Ghost Fleet pilots who fail to check in by 24 APR 17 will be discharged from Ghost Fleet and removed from the roster. That is two weeks from today. Good luck and I hope to see most, if not all of you back here after the Fleet's big changes!